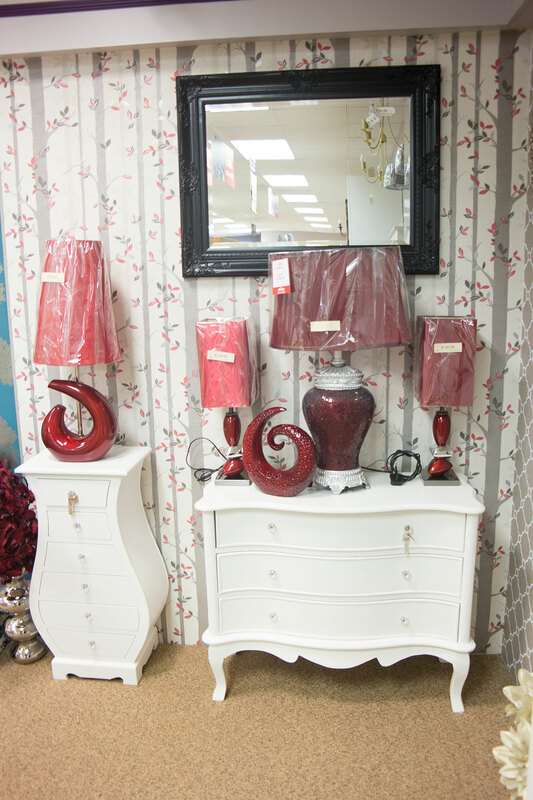 Albany Decorplan is one of Ireland's leading home decor stores. It was established in 1974 by Andy Horan and is still a family run business today. It won the prestigious Irish Hardware magazine award for the paint retailer of the year in 2010. 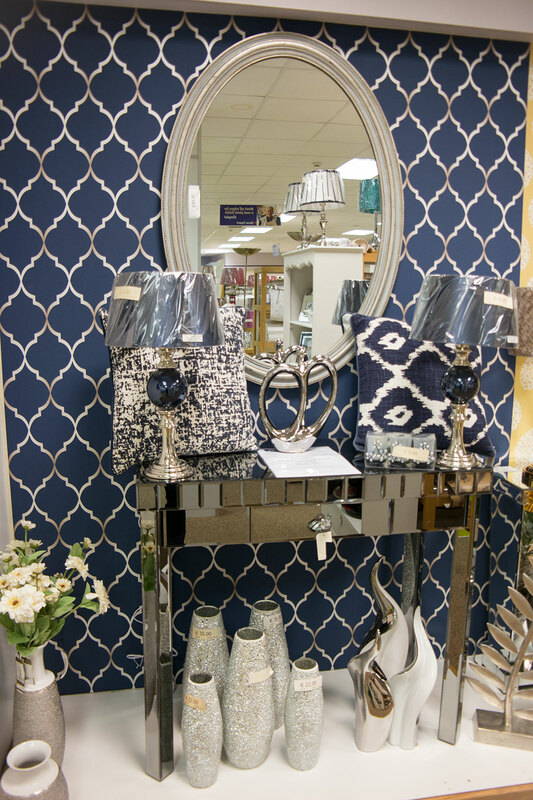 Albany Decorplan; has a great reputation for personal attention and great technical advice on all our products in store. We cover a wide range of products from affordable to premium quality, paints, wallpaper, lighting, coving, pictures & mirrors. We offer expert colour advice in store or in your home and back it up with all the decorating materials and tools to get the job done.
" Remember! All you have to do is to call in and talk to one of our staff for the best technical advice and tips around!! " Professional brands for your home! If you want to get connected with us regularly, do not hesitate, we are waiting for you!